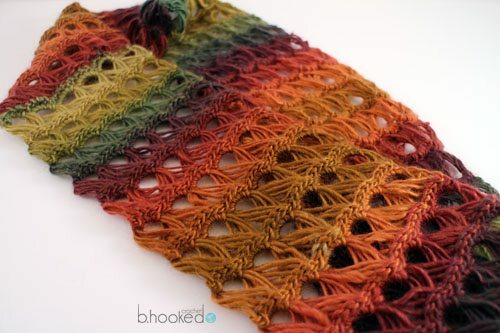 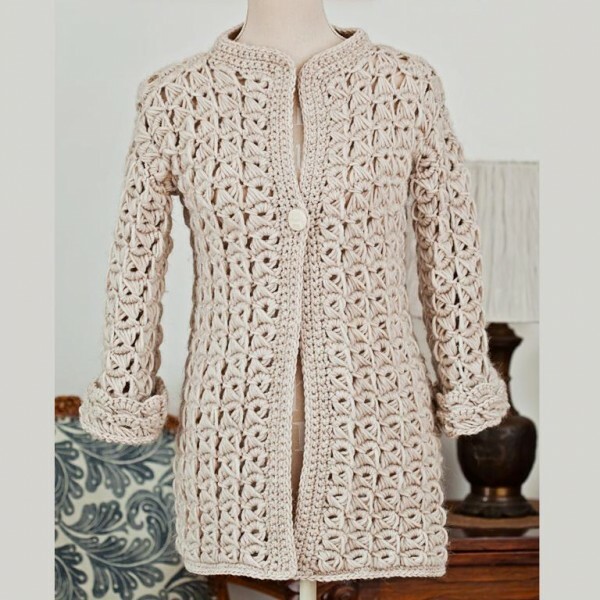 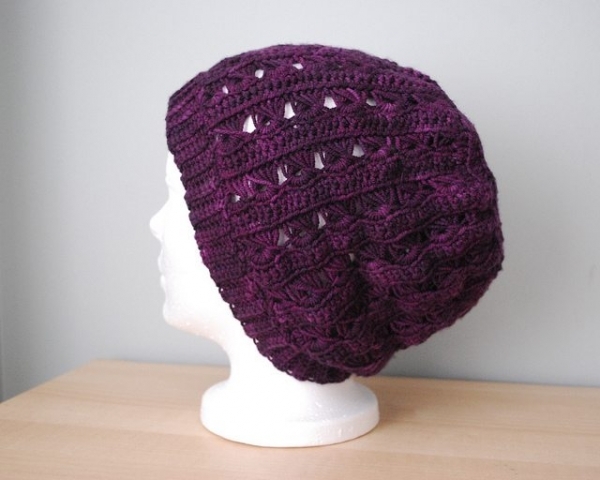 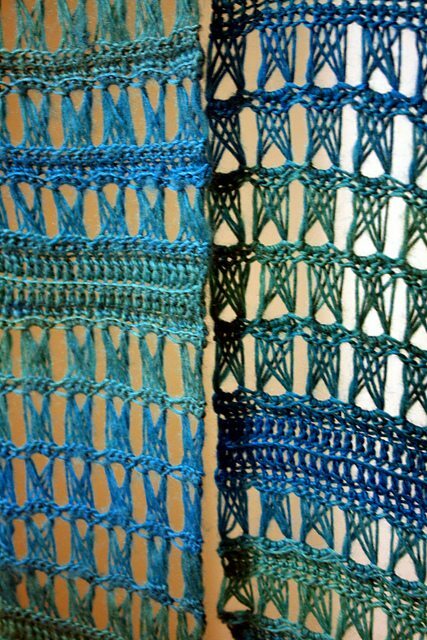 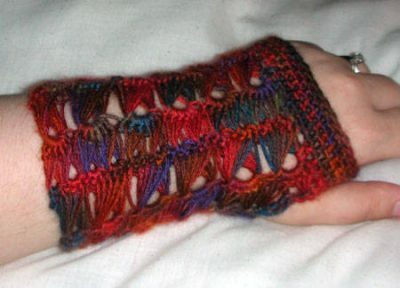 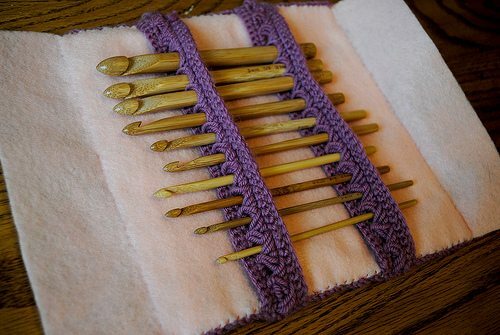 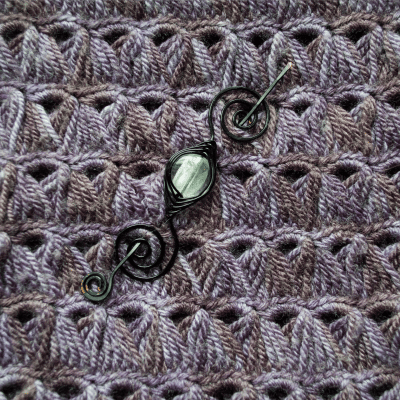 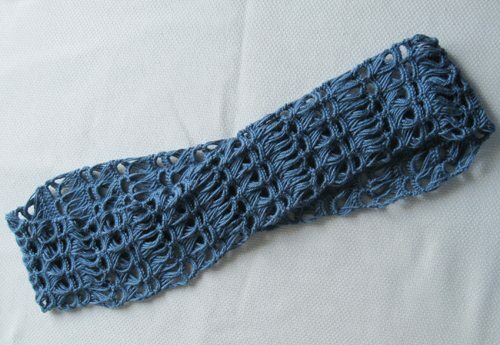 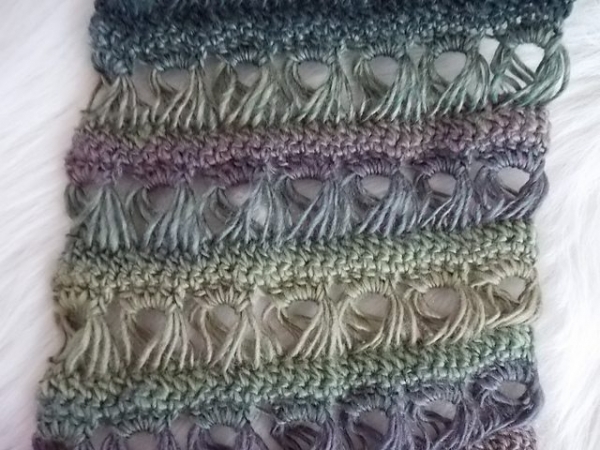 Before I tried broomstick lace, I thought that it would be difficult. 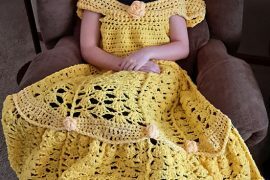 Although it takes some adjusting to figure out the right position and whatnot for your own comfort, it’s actually a fairly easy version of the craft and one that I find to be so beautiful. 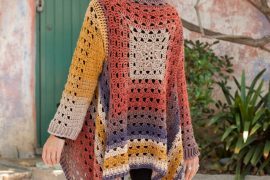 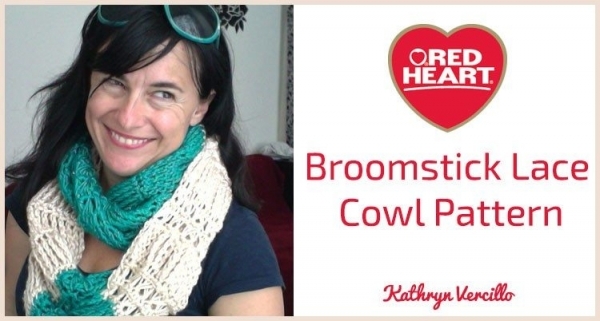 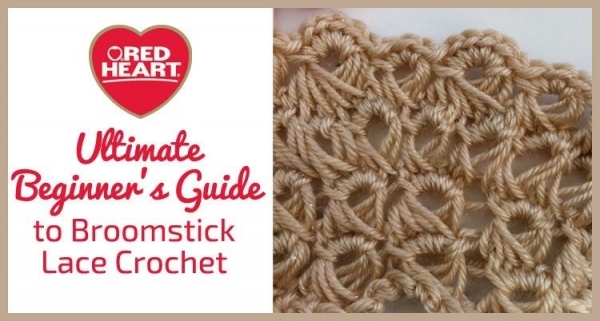 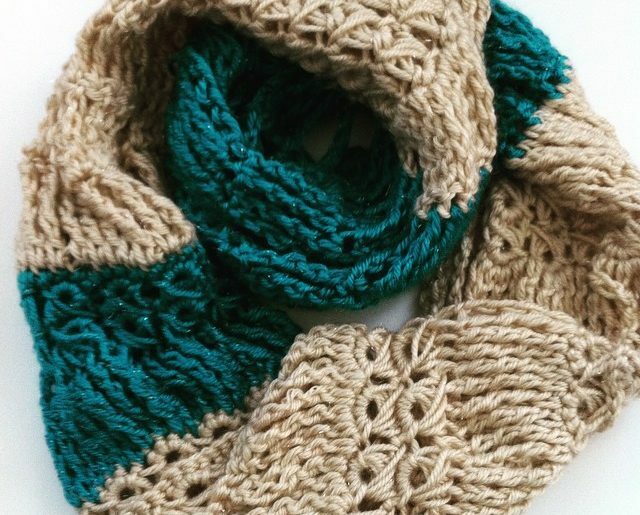 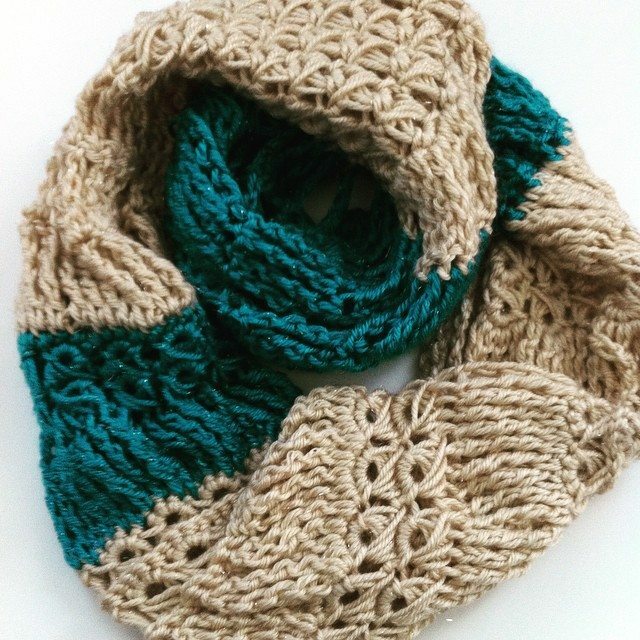 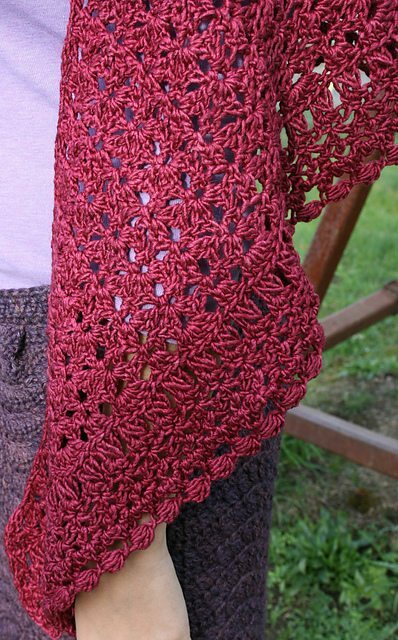 I’ve created a beginner’s guide and a cowl pattern for Red Heart Yarns (shown below) and also collected some of my other favorite crochet broomstick lace patterns here to inspire you.